If you want to know your future. Contacts. THE ORIGINAL TEXT OF THE BOOK „REVELATIONS OF ANGEL-KEEPERS. THE REAL WORLD OF ANGELS “. PART III. CRISIS – DIVISION WITH ILLUSIONS. Glad to see you’re here. 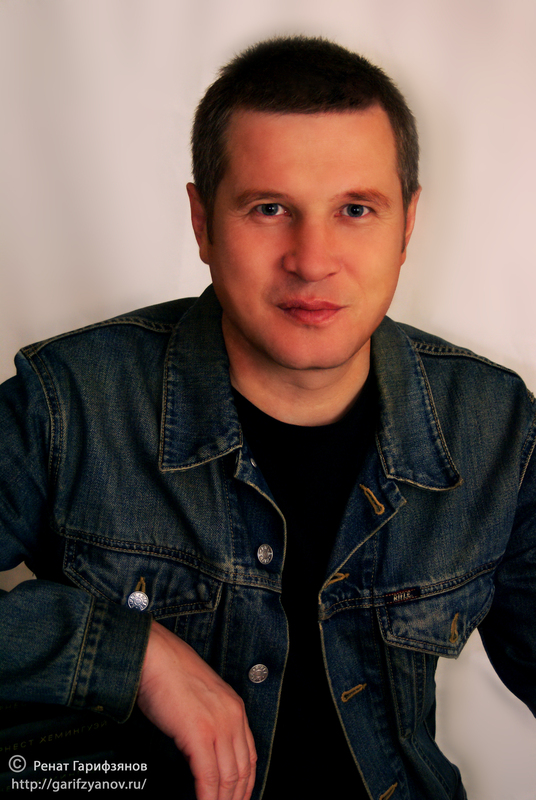 I am – Renat of Garifzyanov, author of the book series “Revelation of the Guardian Angels”. Here you will find information about books and the latest news about me. This entry was posted in основное and tagged гарифзянов, ренат on May 19, 2014 by admin.